Hayatinufus Tobing or known more as Ibu Tobing started her career as a teacher. Later she decides to enter the journalism career by becoming the recipe tester for one of the most famous, long standing lifestyle magazine in Jakarta. 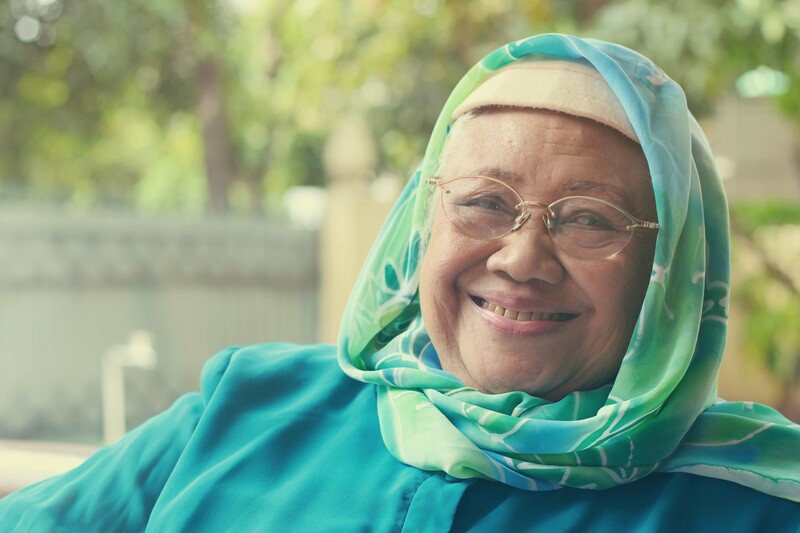 Thanks to her husband career as a health inspector, she used to follow her husband’s footsteps all over Indonesia and discovered a lot of stories and recipes from the natives. Today, she’s enjoying her retirement days after thousands of recipes, dozens of cookbooks and an encyclopedia on herbs and spices that she had been working on for so many years. She is literally the walking encyclopedia of Indonesian cuisine.